Marcus Mumford and Lianne La Havas are among the new additions to the Mercury Prize judging panel. The musicians will be joined by singer Ella Eyre and DJ MistaJam as the newest members of the group that will select the albums of the year and the overall winner. The 2017 shortlist will be be announced at a launch event on July 27, which will be broadcast on BBC Radio 6 Music. 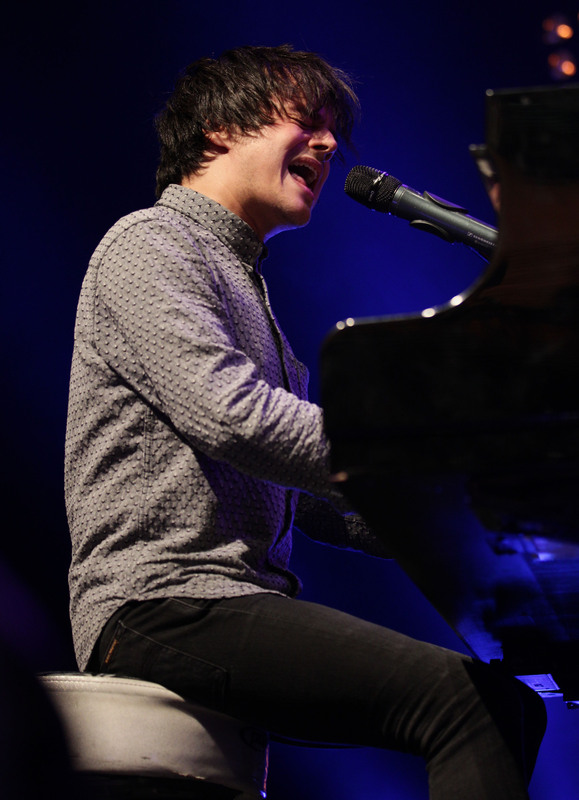 The judging panel, which also includes Jamie Cullum and Jessie Ware as well as music journalists and broadcasters, have listened to more than 200 albums to narrow the shortlist for the prestigious prize down to 12. The winner will be announced at the 2017 Hyundai Mercury Prize awards show on September 14 at London’s Eventim Apollo. In 2016, Skepta’s album Konnichiwa beat David Bowie’s Blackstar to the prize. 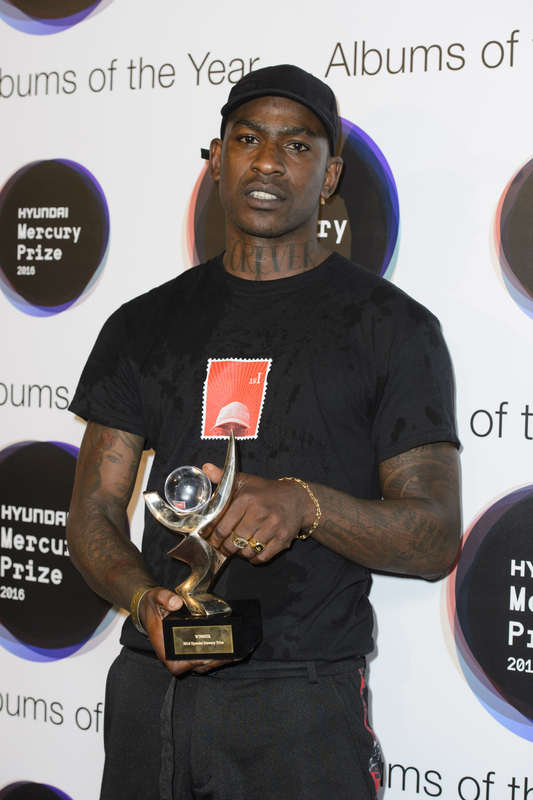 David Wilkinson, chairman of the Mercury Prize, said “The judges spend several months listening to over 200 albums entered for this year’s Hyundai Mercury Prize and then meet to decide on the 12 albums of the year. “It’s been an exciting year for UK music – so it’s going to be tougher than ever for them choosing the 12 albums.